Akura specialises in the delivery of building solutions across our three core capabilities: U-Select System, Turnkey and Property Development for applications within the industrial, commercial and agriculture sectors. With over 40 years’ experience in the construction industry, our integrated approach allows us to streamline and simplify the ordinarily complex building process; providing considerable cost and time savings for our clients. As a family business we have both a professional and personal interest in delivering a high quality outcome; underpinned by staff who are driven, are exceptional planners, innovative in their approach and believe that effective communication is key. We take a consultative approach; supporting our clients to access a return on investment – faster. 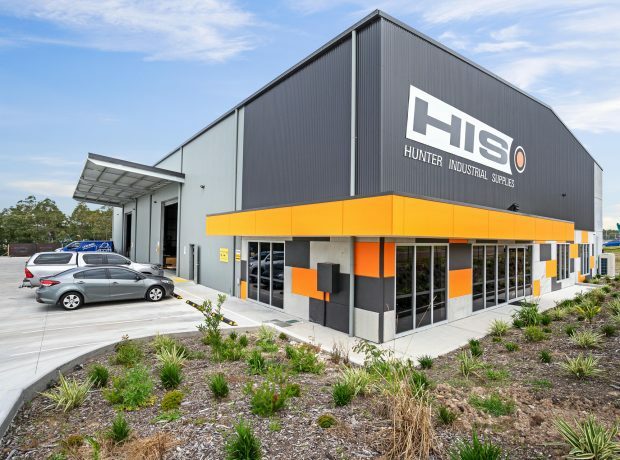 We have the expertise to deliver building solutions for large industrial developments through to agricultural needs and our strong relationships with Councils ensures that plans, permits and approvals are received in the shortest possible timeframe. At Akura, our focus is on delivering projects that are fit for purpose, arrive within budget and ultimately provide the best possible return on investment. Founded by Managing Director Troy Wallace, Akura originated as an offshoot from his father’s business Wallandra. With strong lineage in construction and supported by a team with similar history in the industry, Akura experienced significant growth in a short period of time. It was this exceptional growth and the necessity to build the Akura team which prompted the decision to reunite both Akura and Wallandra to deliver our U-Select System, Turnkey solutions and Property Development services. More about our history. Good design pays dividends from day one. It is critically important to your building’s long-term functionality and return on investment and will help ensure you don’t over capitalise. We say this from experience having watched our buildings perform as they should year after year. To ensure they’re as pleasing on the eye as they are functional, our architect, engineer and drafting team work seamlessly to deliver a building that is designed for your eye, budget and needs. Akura has the in-house expertise to complete every aspect of your project from concept to completion. Critical items such as footings, earthworks and fit-out are done by us in order to quality outcome for our clients. Our highly experienced site manager also oversees day-to-day activities including WHS issues. 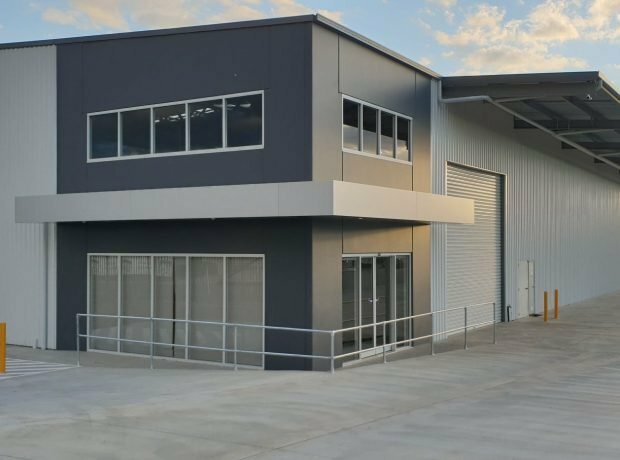 Given our experience with steel and precast concrete panels, it comes as no surprise that we are specialists in the construction of large steel framed buildings such as warehouses and agricultural buildings along with being experienced in the construction of tilt and precast panel buildings. The emphasis is on a seamless relationship with you from the word go. Between our Project and Site Managers, we bring with us a level of experience and understanding upon which you can build a relationship of mutual trust. And because we own our trucks, mobile cranes and earthmoving equipment we have near complete control of construction. This allows us to synchronise the construction of pre-cast panels and delivery of steel which makes the project progress more efficient. Supported by our ability to manufacture both structural steel and precast concrete panels; Akura has removed the need for management of multiple service providers, resulting in increased product quality, cost savings, shorter project delivery windows and most importantly, greater client satisfaction levels. Using the most powerful automated and truly integrated cloud-based construction software, we have the ability to streamline operations to more effectively manage intricate construction processes thus ensuring complete project and cost control. The Akura team are guided by specific Core Values and Essential Behaviours which reflect our collaborative and driven approach to operation, and passion to deliver superior outcomes for our clients. Take a look at our full list of Core Values and Essential Behaviours which underpin who we are as a company. Get a quote and/or have your questions answered by one of our project consultantss.